There’s still a lot of work to be done in the communities hardest hit by Hurricane Sandy this week. 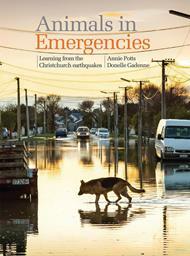 Thankfully, it seems that the lessons from Hurricane Katrina have helped and there will be fewer animal casualties because people evacuated with their pets (and shelters accepted them). I thought I would share this story of Max, a mixed-breed believed to be Shepherd, Pointer and Pit Bull. Max was found under a fallen tree on Tuesday alongside the bodies of his owner and her friend. They were out walking together when the tree fell on them. Max is now recovering from head injuries, a broken jaw and cuts. 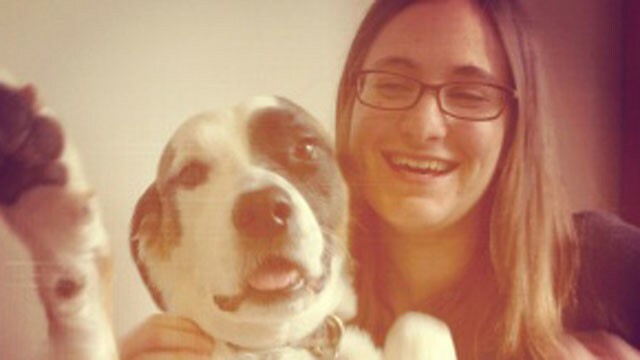 Max’s owner, Jessie Streich-Kest, saved Max from an ASPCA shelter. Now, when he recovers, he’ll go to live with her family. Many charities like the Petfinder Foundation are using donations to help animals in need. As temperatures drop in the region and power has yet to be restored, even shelters are finding it tough to keep their animals warm and comfortable. It’s time to reach out and help where you can. Last week, on the 28th of August, we marked the 7th anniversary since Hurricane Katrina devastated New Orleans and other Gulf communities. In marking this sad anniversary, I share with you the Hurricane Katrina memorial at the Best Friends Animal Sanctuary. 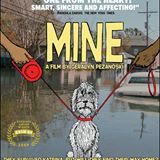 The Best Friends staff and volunteers saved over 6,000 animals in the aftermath of Katrina and the relief efforts will be remembered by all of those involved for many years. 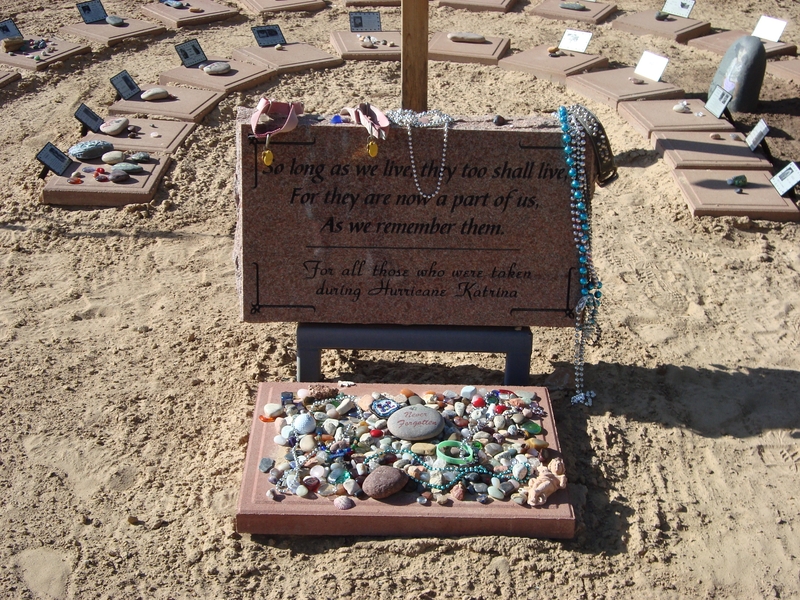 The Hurricane Katrina memorial at the Best Friends Animal Sanctuary in Kanab, Utah.